Police chiefs from around the world are to sharpen their focus on transnational environmental crime and cooperate more widely to combat it. 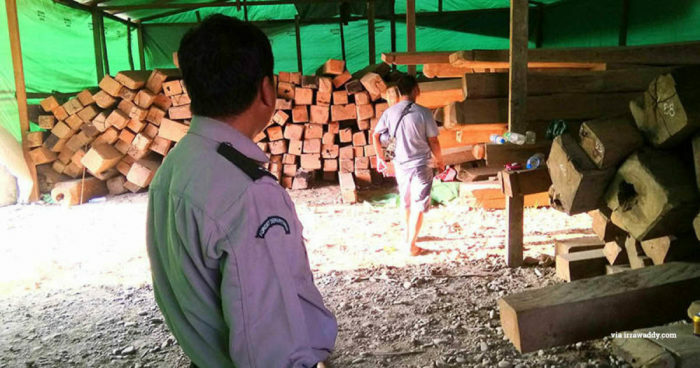 For more than a decade, our campaigners have advocated a more intelligence-led approach to combating transnational organised wildlife and forest crime networks. Hand-in-hand with this approach, we have also urged the application of specialised investigation techniques to infiltrate and disrupt these networks and for law enforcement agencies to treat wildlife crime as serious crime. We are therefore most encouraged to learn that the International Association of Chiefs of Police (IACP) has adopted a resolution on environmental crime, including wildlife crime, at its recent annual conference. 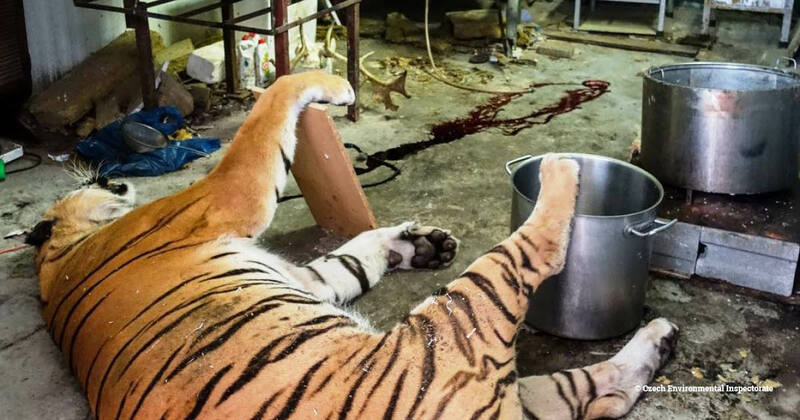 Debbie Banks, our Tiger Campaign Leader, said: “Against a backdrop of several high-level international political conferences at which governments have repeatedly stated their commitment to ending wildlife crime, it might seem the role of police in that battle is implicit. In the resolution adopted in November, the IACP formally recognises that “weak laws and poorly funded security forces are enabling international criminal networks and armed rebels to profit from a trade that fuels conflicts, devastates ecosystems and is threatening species with extinction”. It further recognises that it is “depriving governments of revenues while threatening peace, development and security”. With the chilling statistic that more than 1,000 protected area officers have lost their lives on the frontline since 2005, the resolution calls for “all enforcement agencies to highlight and bring attention to the scale of environmental crime, resources and lives lost, and to partner with and support agencies’ efforts to maximise the security and safety of environmental resources and protected-area officers worldwide”. We hope this marks the beginning of an era of greater engagement from the professional law enforcement agencies.